I. We all know books are fun. According to posters on the walls of elementary schools, books are magical conduits that can take us to distant times and far away places. Old Books are even more fun. The people back then wrote with such enthusiasm and wonder, as if they were on the frontier of discovery. Today, anyone with Wi-Fi has access to a fountain of knowledge. Sometimes we forget that in the past, if someone wrote something down, there was a good chance those pages were the only place where that knowledge existed. Sometimes this old scholarship can surprise us in contradictory ways. It can demonstrate remarkable insight, and yet also be completely stupid. This is perhaps best demonstrated in the noble field of archaeology. Some archaeologists are nobler than others. II. 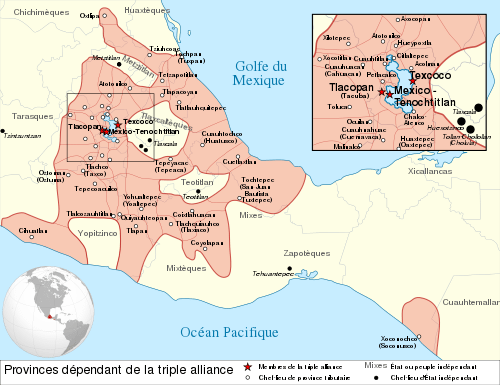 The Anasazi, or Ancestral Puebloans to be politically correct, occupied the Four Corners region of the United States from approximately the 12th century B.C. to the 13th century C.E. Four Corners: Just because it’s defined by imaginary lines doesn’t mean its not a real place. Like their descendants, the Hopi, the ancient inhabitants of the Four Corners had a sophisticated culture centered around advanced cosmology and a complex religion. They told stories of Spider Woman, Skeleton Man, ancient migrations, and harrowing escapes from previous worlds. 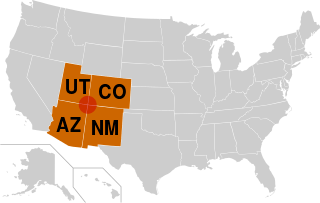 The indigenous beliefs of the Four Corners region had all the power and influence of other world religions, and all the interesting-yet-tedious detail of a long game of Dungeons and Dragons. That’s what happens when you live in New Mexico for thousands of years. The Ancestral Puebloans were best known for their architectural achievements. They built multi-story buildings and high towers, often wedged into little cracks or built on the edge of precarious edges. Its not worth doing if it can’t end in disaster. They left behind many interesting sites, including the towers of Hovenweep and the gigantic buildings at Chaco Canyon. 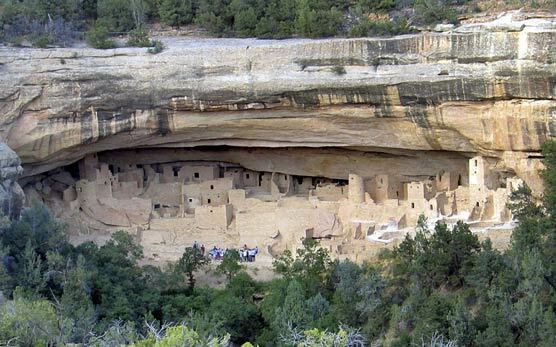 But their most famous achievements are the cliff dwellings at Mesa Verde. If you sit on the walls, Native American ghosts will haunt your dreams forever. Ancestral Puebloans first settled Mesa Verde between 400 and 600 AD. The people who occupied the region after the Ancestral Puebloans left knew of the ruins, but avoided them. 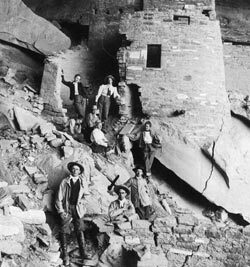 Mesa Verde was brought to the attention of Western settlers in the 1880s when local ranchers discovered Cliff Palace, one of the most famous of the cliff dwellings. Those ranchers, the Wetherills, did some remarkably good archaeology for their time and their work was well documented. Seriously, don’t sit on the walls! Amateur archaeologists and tourists flowed in, including people like Gustaf Nordenskiöld who wrote a book and collected many artifacts that he promptly took home to Sweden. Why don’t you steal your own cultural heritage? There has long been a fascination with the ruins of the ancestral Puebloans. They are spectacular structures indeed, made more so by the hazardous environment in which they were built. The ruins in the Four Corners are just as impressive as a Medieval castle or a Roman building. In fact, if you strip away the plaster and the daredevil building locations you probably couldn’t tell the difference. Not sure if classical or Pueblo III. The intriguing ruins helped make Mesa Verde one of the first national parks, and today it is a UNESCO World Heritage Site. 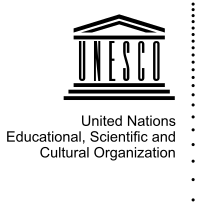 No group wields more power than UNESCO. What remains of the ancestral Puebloans is shrouded with an aura of mystery. The people who built these structures were an advanced society. Along with the architectural mastery, the ancestral Puebloans had an elaborate network of roads, extensive trading networks, and deep knowledge of the Earth and the Stars. You’d align your house with the stars to if you had to live in New Mexico for thousands of years. We can never know exactly how or why the Ancestral Puebloans did what they did. For all their achievements, they never developed a written language. Theirs is a story than can never be told in its entirety. It is a land of ancient secrets and over-hyped mysteries. Like Stonehenge or the crumbling Colosseum, the ruins of the Ancestral Puebloans in the Four Corners region have long been the source of artistic and scholarly inspiration. As a modern local, growing up in the shadow of the Green Table has provided a slightly different view of the world heritage site. I bet I could throw a football over them mountains! III. 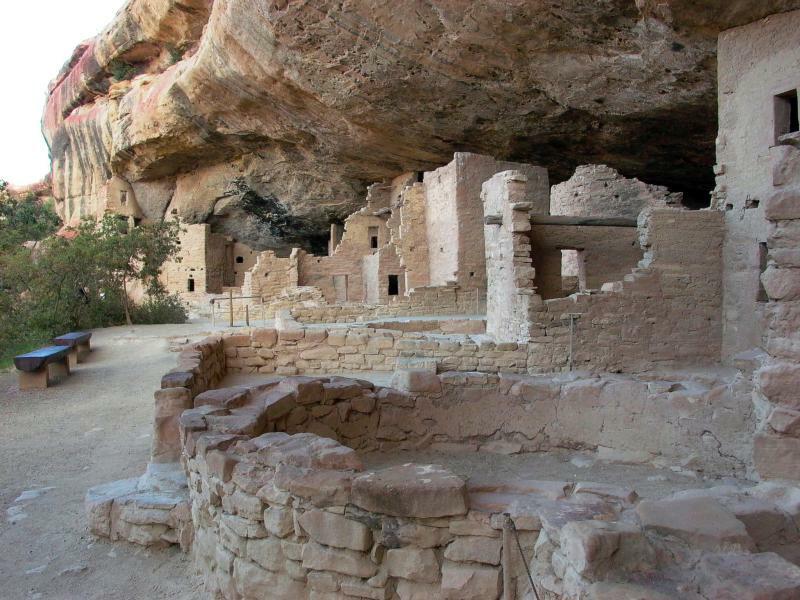 The Ancestral Puebloans were long gone before the Spanish arrived in the region. To the Navajo, the Ute, and other people who lived in the Four-Corners, the Ancestral Puebloans were the ancient masters. The Greeks to their Romans. The China to their Japan. The Norse Sagas to their Lord of the Rings. In the 13th century the Ancestral Puebloans abandoned their forts and their cities. So what happened to them? Because they didn’t write anything down we can never know for sure, but there are a variety of explanations floating around. One of the most common and publicized explanations is that the Ancestral Puebloans vanished without a trace. You can tell a source is legit when the author refuses to use capital letters. If the people really vanished, and aliens are in play, we should explore some other possibilities. Maybe the Rapture occurred in the 1200s, and the Anasazi were the only people righteous enough to be taken up into heaven. Or maybe, through the power of crystals or something, they ascended into beings of pure energy. That’s why they left all their corn behind. 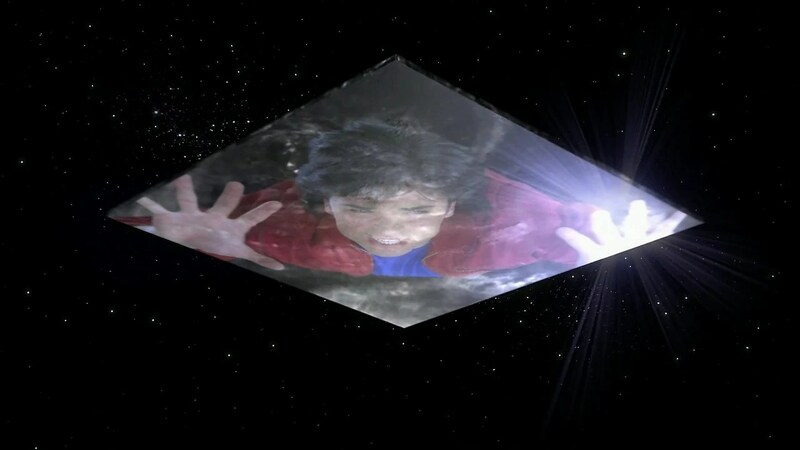 Maybe they were trapped in the Phantom Zone by General Zod. Or we could return to those, “no less far-fetched” theories of scientists for an explanation that is not so…other worldly. “The Ancestral Puebloan farmers were relatively successful in the Four Corners area for over a thousand years, but by AD 1300 they had left the entire region. 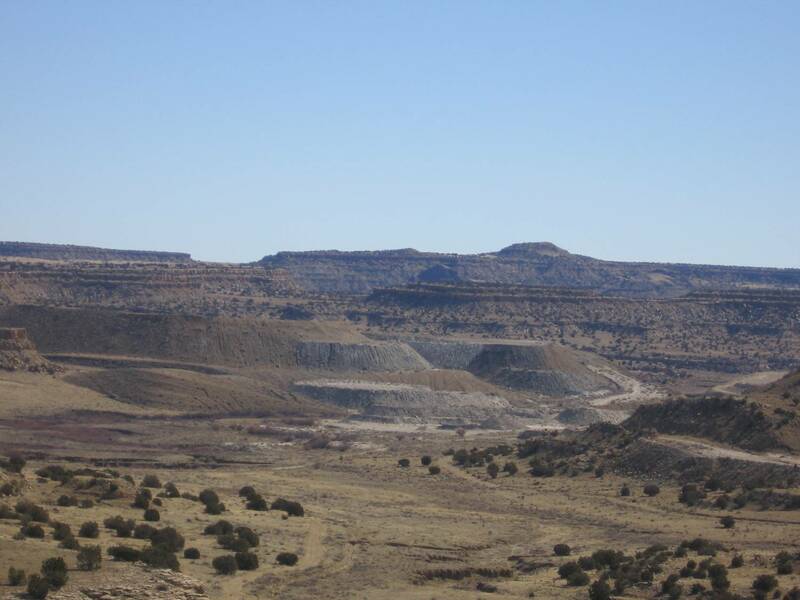 Long-term climate changes that reduced crop yield may have been among the reasons that the Ancestral Puebloans finally moved away from their former homeland. Climate change and political conflicts. Sound familiar? IV. The early western scholars to study the ruins, and speculate about those who built them, did not give into superstitious mumbo-jumbo or post-processual distractions. The following is an excerpt from the La Plata county section of “A Guidebook to Colorado” by Eugene Parsons, published in 1911 by Little, Brown, and Company. They (the Pueblo) had lived there from time immemorial – since the earth was a small island…They were an eminently peaceful and prosperous people, living by agriculture rather than by the chase. About a thousand years ago, however, they were visited by savage strangers from the North, whom they treated hospitably. Soon these visits became more frequent and annoying. Then their troublesome neighbors – ancestors of the present Utes – began to forage upon them, and, at last, to massacre them and devastate their farms; so, to save their lives, at least, they built houses high upon the cliffs where they could store food and hide away till the raiders left. But one summer the invaders did not go back to their mountains as the people expected, but brought their families with them and settled down. So, driven from their homes and lands, starving in their little niches on the high cliffs, they could only steal away during the night, and wander across the cheerless uplands. To one who has traveled these steppes, such a flight seems terrible, and the mind hesitates to picture the sufferings of the sad fugitives. As the crestone they halted, and probably found friends, for the rocks and caves are full of the nests of these human wrens and swallows. Here they collected, erected stone fortifications and watch-towers, dug reservoirs in the rocks to hold a supply of water, which in all cases is precarious in this latitude, and once more stood at bay. Their foes came, and for one long month fought and were beaten back, and returned day after day to the attack as merciless and inevitable as the tide. Meanwhile the families of the defenders were evacuating and moving south, and bravely did their protectors shield them till they were all safe a hundred miles away. The besiegers were beaten back and went away. This story reminds me of tales of raids and invasion told throughout the world. Like the Vikings in medieval England, or the Huns forcing tribes out of their homelands and into the lands of the Romans. It is one of the best stories I have ever heard about the Ancestral Puebloans, probably because their descendants told it to a European settler who had the keen instinct to simply ask them what happened. You mean people can remember stuff? V. Despite their seemingly accurate on-the-fly interpretations, we should not necessarily go out and celebrate the pioneer scholars. When they were right, they were right. But when they were wrong, they were really wrong. The following is a quote from the Montezuma County section of the very same Guidebook to Colorado. There are a lot of problems with this interpretation. 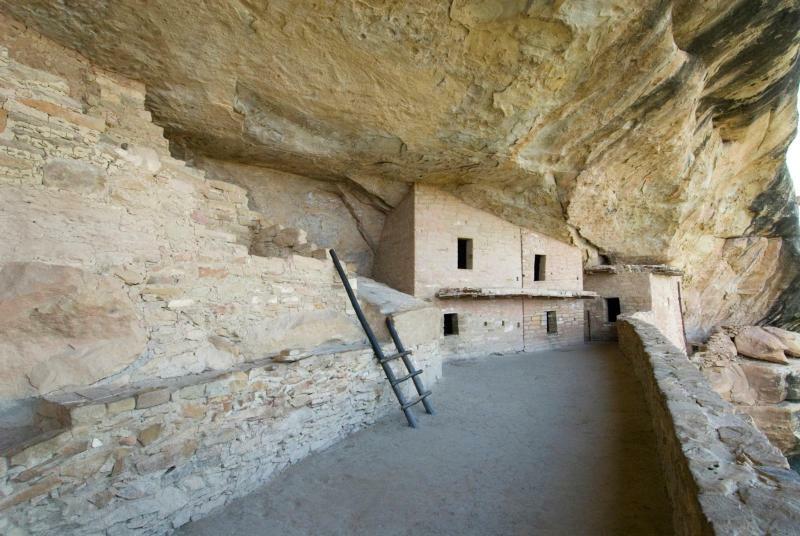 According to most archaeologists, the Ancestral Puebloans had left their Cliff Dwellings behind by 1300. According to childhood rhymes, Spaniards wouldn’t arrive in the New World until 1492, and wouldn’t encounter the real Aztecs for several more decades. The Cliff Dwellers were gone long before Montezuma was even born. And the borders of his realm were greatly exaggerated. VI. In a book that is over a century old is the very best interpretation of the ancient people of the Four-Corners I have ever seen. That they were pushed out of their homeland by traders-turned-raiders matches the physical evidence and has parallels in other parts of the world. Yet, printed in the very same book is the absolute worst, most ignorant interpretation of the area and its old inhabitants. I’d rather believe aliens took them away then believe they went to help the Aztecs fight Spaniards. This goes to show that we should respect the work of those that came before us. We should listen to what they have to say. And we should use our own judgment in deciding what to believe. Sometimes old scholarship shows great insight while simultaneously demonstrating great idiocy. 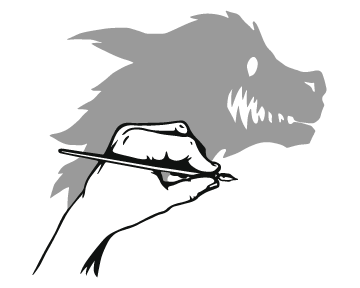 The dead may have the power of precedent, but to the living is given the gift of revision. So go out and start writing corrections in old library books!